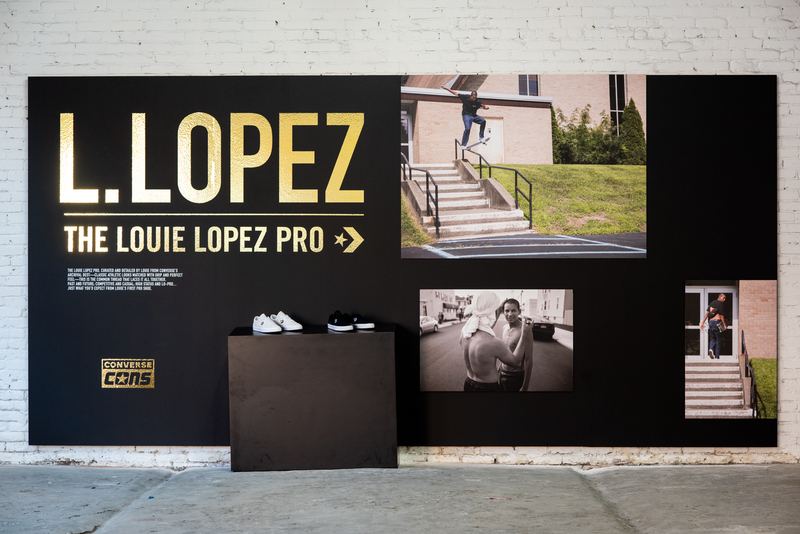 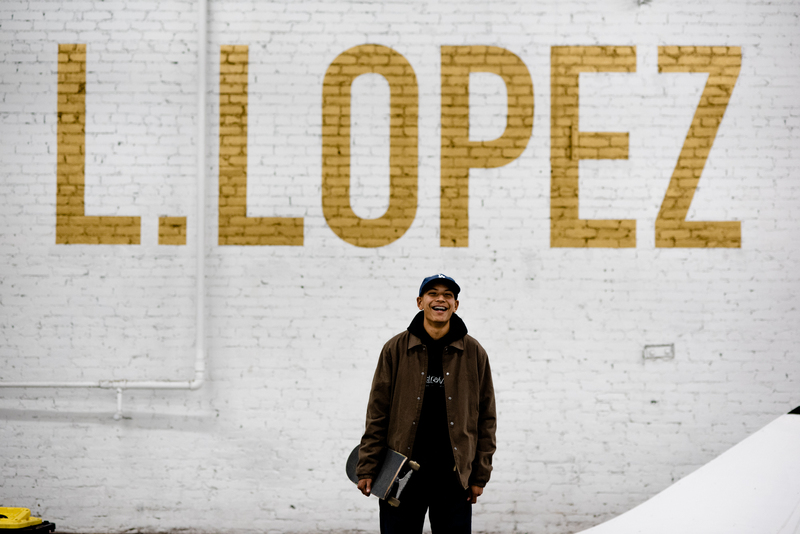 To celebrate the launch of the Louie Lopez Pro Shoe for CONS, Imprint Projects transformed a warehouse in downtown Los Angeles. 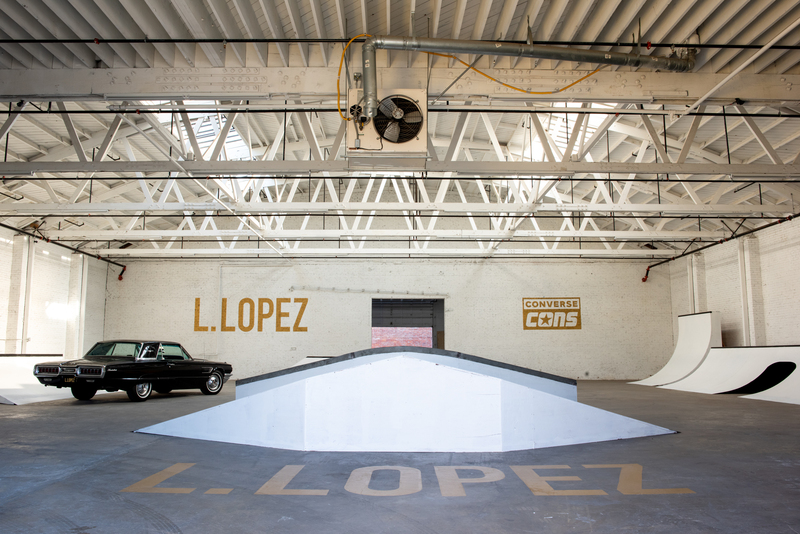 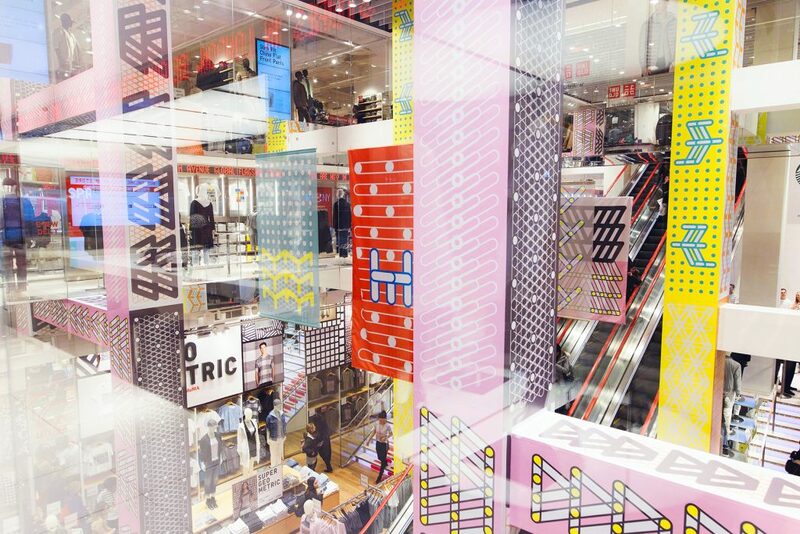 The space included a custom-built skate park, shoe display, and photo gallery. 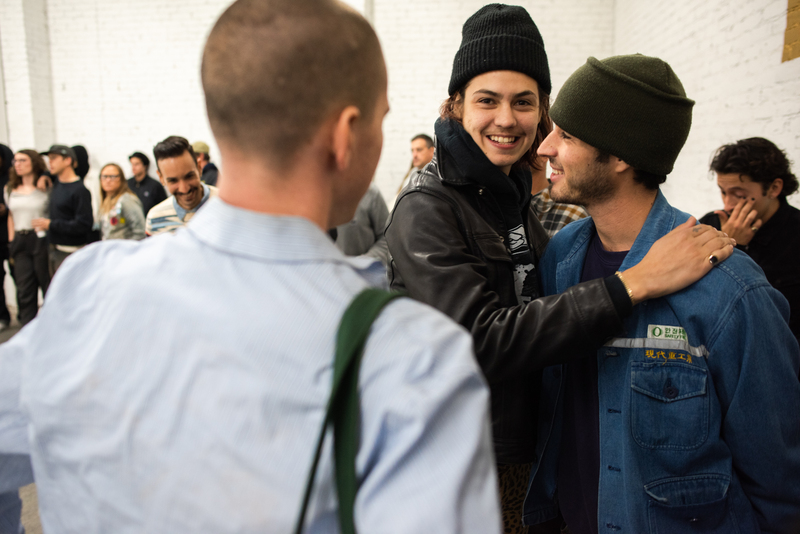 Over 200 attendees attended the launch party which included a film screening and the unveiling of Louie’s gift from CONS: a 1965 Ford Thunderbird. 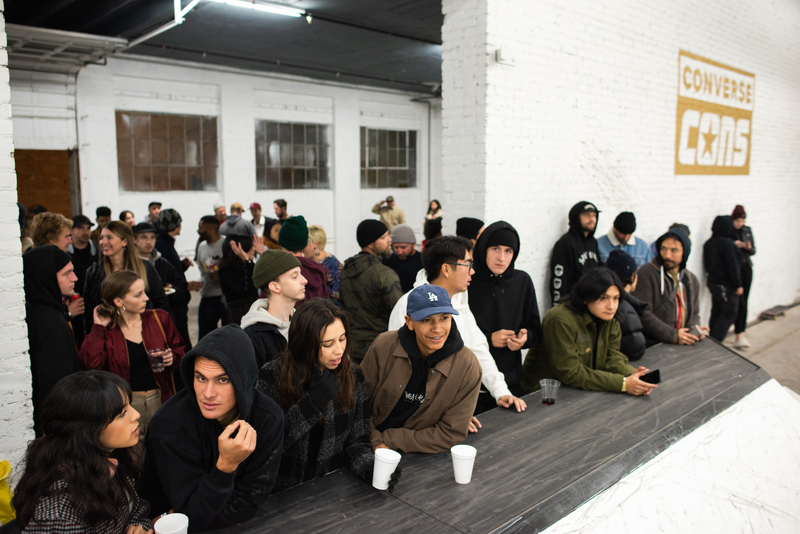 The event was covered by Thrasher, Skate Warehouse, Jenkem and more. 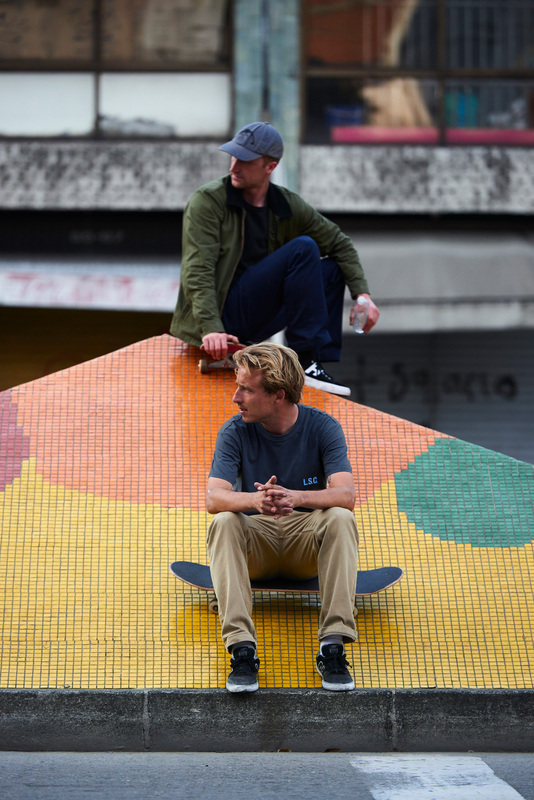 The CONS skate team and their friends then had the space for more than a month to skate, shoot, and throw parties.